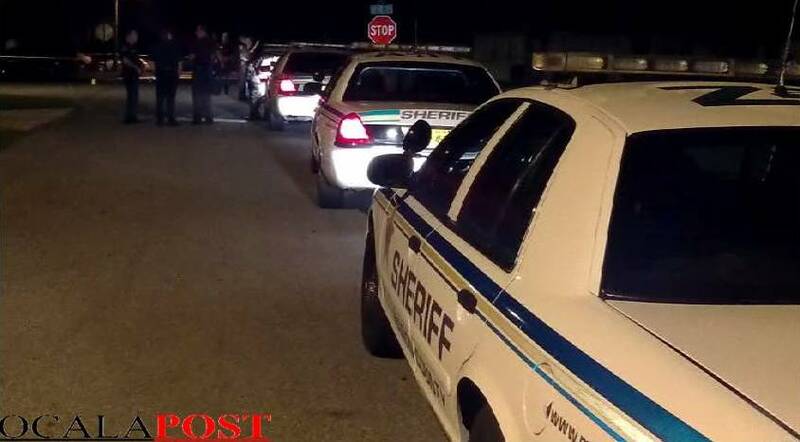 Ocala, Florida — Shortly after midnight, Friday, October 11, 2013, shots were fired at 4744 N.E. 32nd Lane in Ocala (Serenity Apartments). According to detectives, an altercation occurred at a bar near the Serenity Apartments involving four individuals. Two of the four people involved left the bar but were followed by the other two individuals, according to detectives. A second altercation occurred at the 32nd Lane location and at some point during that altercation; tires were slashed, windows busted out, and a knife versus gunfight ensued. Shots were fired and two of the four individuals were killed during the shooting. Identification of the two victims has not yet been released. Detectives are interviewing witnesses and working diligently to locate additional witnesses. If you know anything about the double murder, the Sheriff’s Office would appreciate your help. STOP or 368-7867. Text tips to 274637 using keyword 368STOP. This investigation is on-going. Ocala Post will report additional confirmed details when made available.